Once you complete each of the Gracie Combatives lessons three times, and you’ve completed at least 12 Reflex Development Classes, you are eligible to test for promotion to Blue Belt! We will administer a 25-minute test to assess your ability to execute the 36 essential techniques individually and in combination. 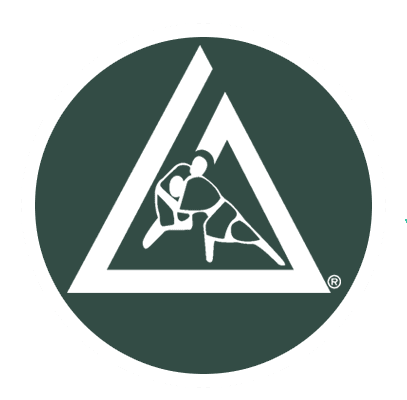 If your performance meets Gracie Academy standards, you will qualify for promotion to blue belt and you will be allowed to attend our advanced Gracie Jiu-Jitsu program, the Master Cycle.